999 to 2,171 Sq. 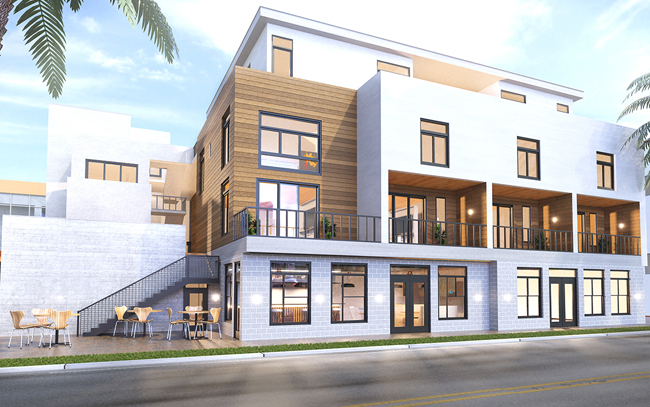 Ft.
314 Beach Lofts in Oceanside is offering 10 new luxury loft style condos. Located just a few blocks from the Oceanside Pier. These new homes will range in size from 1,000 to 2,171 square feet with 2 to 3 bedrooms and 1 to 2½ bathrooms. 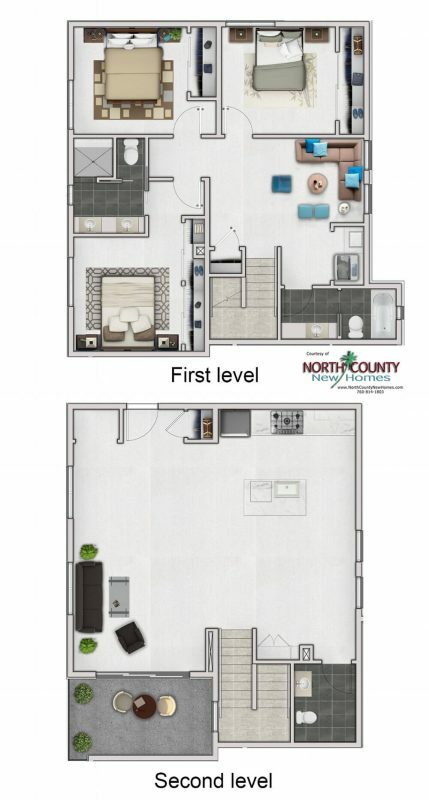 10 unique floor plan designs are available, both 1 and 2-story. Take advantage of all that the emerging downtown Oceanside area has to offer. Walk to the beach, pier, restaurants, breweries and more. See all 314 Beach Lofts. Unit 8 | 3 Bedroom | 2.5 Bath | 1,935 Sq. Ft.